The Seedsman Photo Cup 2019 is well underway and thousands of entries have been flooding in from all over the world. As you may well know, there are two different ways to win cash and prizes totalling up to €40,000 in the Photo Cup. 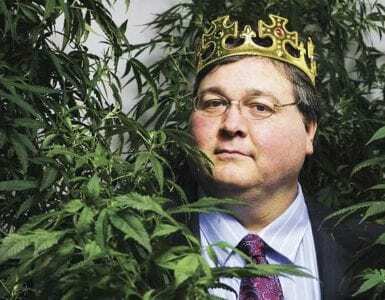 The Judges’ Cup sees a panel of experts (led by legendary cannabis author Jorge Cervantes) select their favourite images, while the People’s Cup will offer fellow growers and enthusiasts the chance to vote for their favourite images. With so many exciting prizes to be won and with different ways to enter, you may be asking yourself what kind of photo you should upload. Firstly, it is important to remember that the quality of an image is only a small part of the judging process to decide winners of the Cup. We are aware that most people don’t have access to professional cameras. As long as an image is interesting and distinguishable, it will be considered in the competition. Seed Stage – While this may not be the most aesthetically exciting stage of cultivation, we are still eager to see images of seeds. 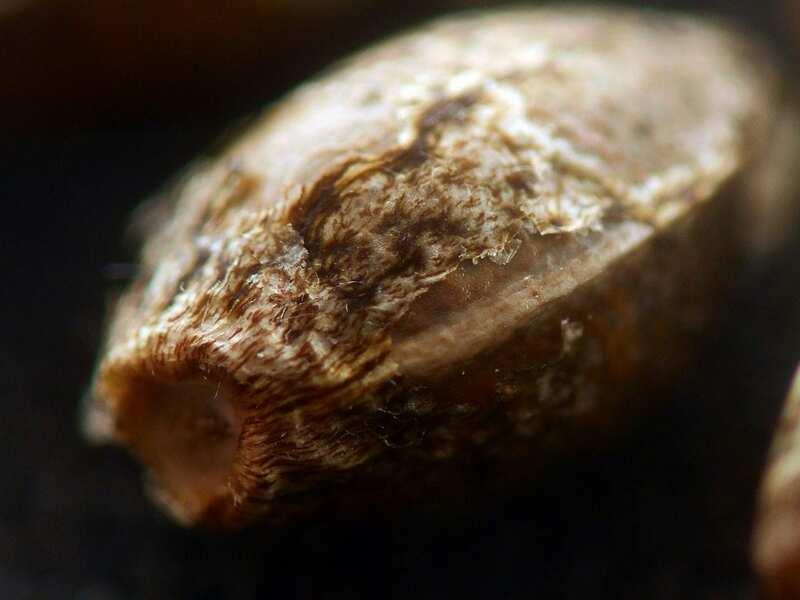 In the past, we have seen some truly stunning photographs of cannabis in seed form. What better image to enter into to a Seedsman competition than one of seeds? After all, it is what we are passionate about here. 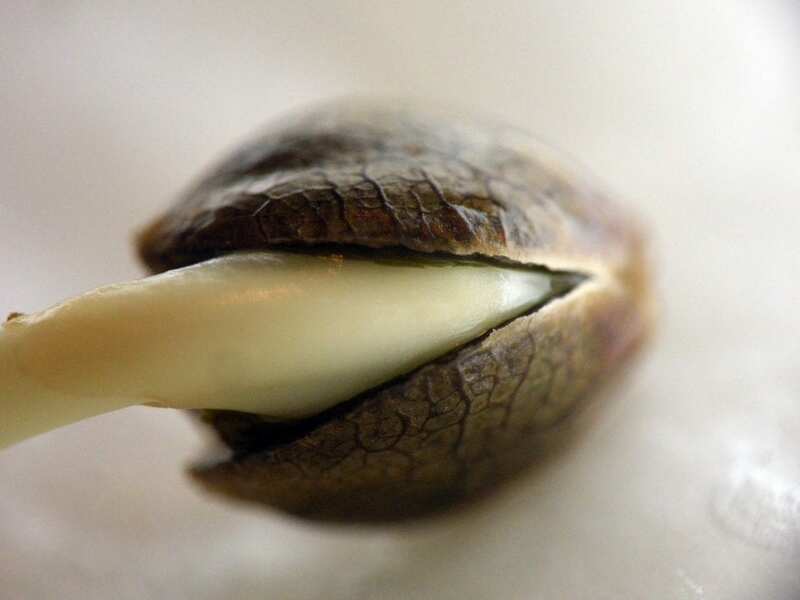 Sprouting Stage – There is nothing more satisfying that seeing that small white rootlet pop out of an opening in your seed. It means that your seeds have germinated and are ready to begin their life. This stage of cultivation can also produce some beautiful images as you can see from the example. Vegetative Stage – This is the stage where your plant begins to take shape and growth accelerates. 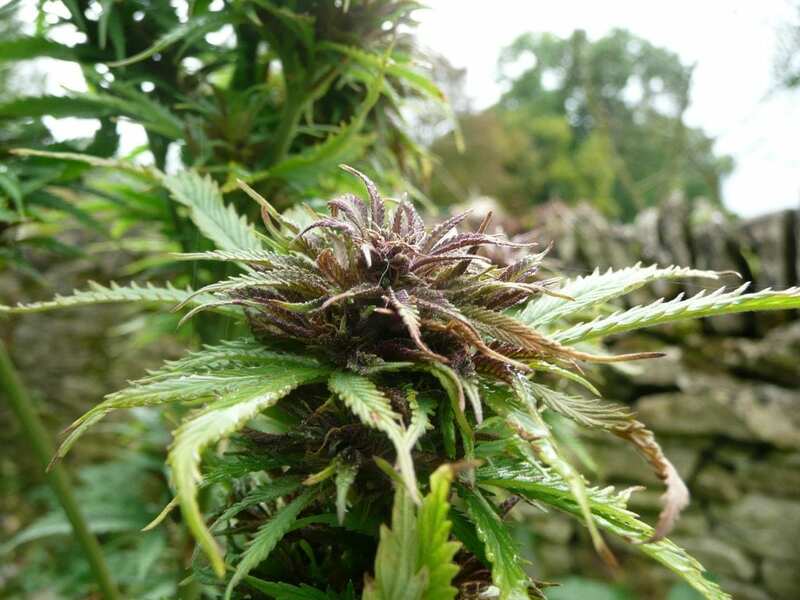 This stage of cultivation can offer some excellent photo opportunities as your grow begins to take on a life of its own. 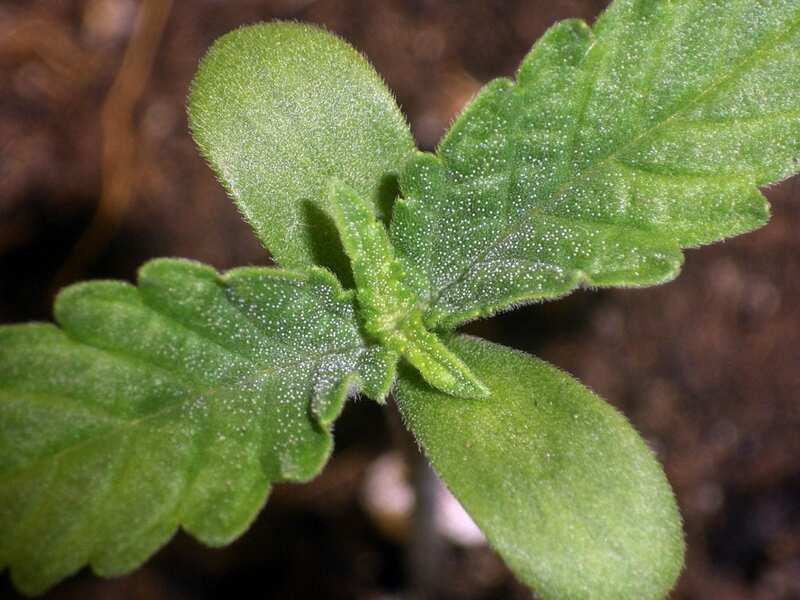 Flowering Stage – One of the most exciting parts of your cultivation journey arrives when your plants’ growth starts to slow down and small white pistils become noticeable, indicating the commencement of the flowering stage. With new, vibrant colours and textures appearing on your plant, it is the ideal stage to create some stunning images. 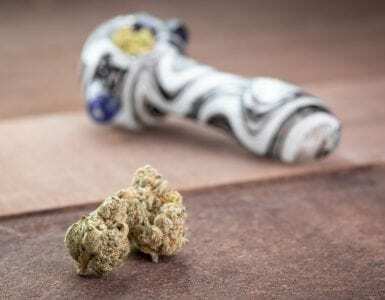 Cultivated Stage – Drying and curing your buds once you have harvested your plant is an essential part of the cultivation process. It is also a good opportunity to capture some unique, interesting photography. Consumption – The fruits of your labour are now ready for you to consume in whatever form you enjoy. We would really like to see some creative images of your finished product, whether it be in the form of plant, oil, hash, wax, shatter etc. Locations – The Seedsman Photo Cup is not just for images of your plant during the growing process. We also want to see images of you and your cannabis in unique locations and/or with notable people. Whether you are at the Eiffel Tower, the Washington Monument, at a notable landmark local to you or even just beautiful scenery, make sure to get a photo a enter the contest! Just be careful that you aren’t breaking any laws! Funny – While we love nothing more than seeing beautiful shots of a bountiful grow, we would also enjoy seeing your funnier photos. Whether that be of you and your friends enjoying a bowl, or a hilarious photo of your pet, make sure to capture the moment and upload it to the contest – try and make us laugh!